On November 5, 2001, Dr. Andrew Bagby was murdered in a parking lot in western Pennsylvania; the prime suspect, his ex-girlfriend Dr. Shirley Turner, promptly fled the United States for St. John's, Canada, where she announced that she was pregnant with Andrew's child. She named the little boy Zachary. Filmmaker Kurt Kuenne, Andrew's oldest friend, began making a film for little Zachary as a way for him to get to know the father he'd never meet. But when Shirley Turner was released on bail in Canada and was given custody of Zachary while awaiting extradition to the U.S., the film's focus shifted to Zachary's grandparents, David & Kathleen Bagby, and their desperate efforts to win custody of the boy from the woman they knew had murdered their son. What happened next, no one ever could have foreseen. 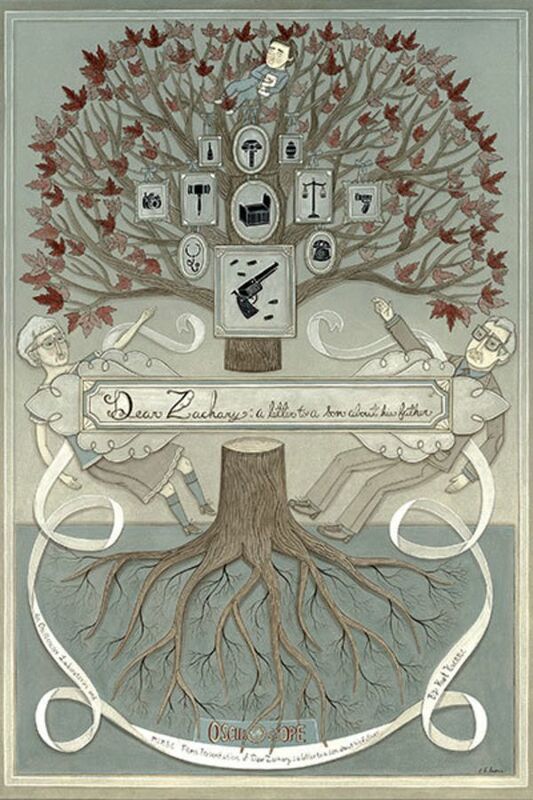 An emotional roller coaster of a documentary, the highly acclaimed DEAR ZACHARY will warm your heart, infuriate you and bring tears to your eyes. This is a truly heartbreaking story on many levels. But it also is a story about love and resilience. Terrible tragedies befall this family, but despite their grief, the parents find the inner strength to carry on and fight back. And though the things for which they fight change, they continue to strive to make something good come out of their loss and grief — to help others who might someday find themselves in a similar situation. This family and the friends who stand by them are remarkable and memorable. The sorrow and absolute darkness that this couple had endured is an abomination. If you choose to watch this extremely emotional video be sure to have plenty of Kleenex on hand. Heartbreaking but so well told! I thought our justice system in this country fubar. Now I know that Canada's isn't any better. How could this happen? What went wrong? I admire the Bagbys beyond any words can describe. The world needs more like them. i dont think there could have been a better depiction of such a beautiful family. the sadness of Andrew never being the wonderful father he would have been to Zachary is so tragic.